Blog - What is the price for peace of mind? 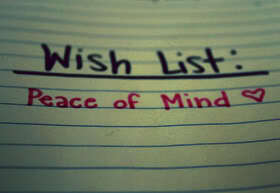 What is the price for peace of mind? “Hello do you remember me, my name is Samantha and we bought some pyjamas from you a few years ago, my son has just had a growth spurt so we would like to buy 6 pairs of the size 13-14y. We won’t have spoken for a while because the last time we bought them I needed the size 7-8 years and they have simply lasted forever, the quality is so good, we even washed them at 60 degrees regularly and they have survived. We also bought some of your neck squares as his medication causes him to have excess saliva, these have lasted exceptionally well too, we don’t mind paying when they last so well.